We build ecommerce websites using the latest payment processing systems, providing you with a platform that takes care of everything 24/7. From product management to payment processing, we ensure that your ecommerce website offers a smooth user journey and an easy to manage back end. Before jumping into the design and development of your ecommerce website, we enter a discovery phase that includes discussion of your business and vision so we can clarify how our expertise will assist in bringing it to life. 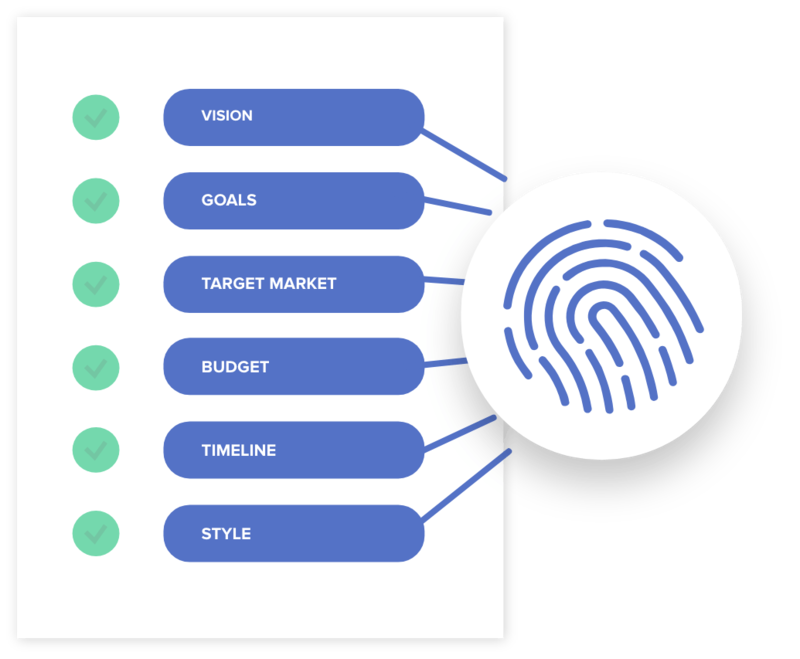 Initial workshops with business stakeholders help us identify the best strategy for teaming design that is reflective of your brand, with a layout that offers a seamless and engaging user journey. We’ll help you choose the best ecommerce platform on which to build your website to help you offer your customers an effortless navigation to purchase. 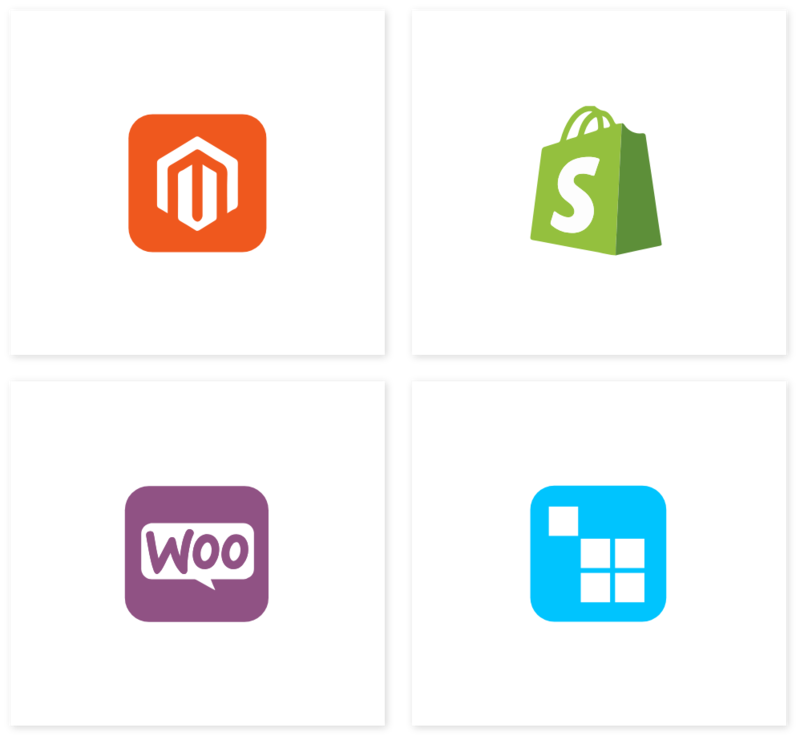 Choose from a selection including WooCommerce, Magento, Shopify and many more – we have experience with all of them. Whatever the platform, we ensure your ecommerce website offers customers an enjoyable shopping experience by pairing engaging design with strong understanding of the user journey. Our projects include a flexible product catalogue within your ecommerce website’s navigation to allow for easy browsing. 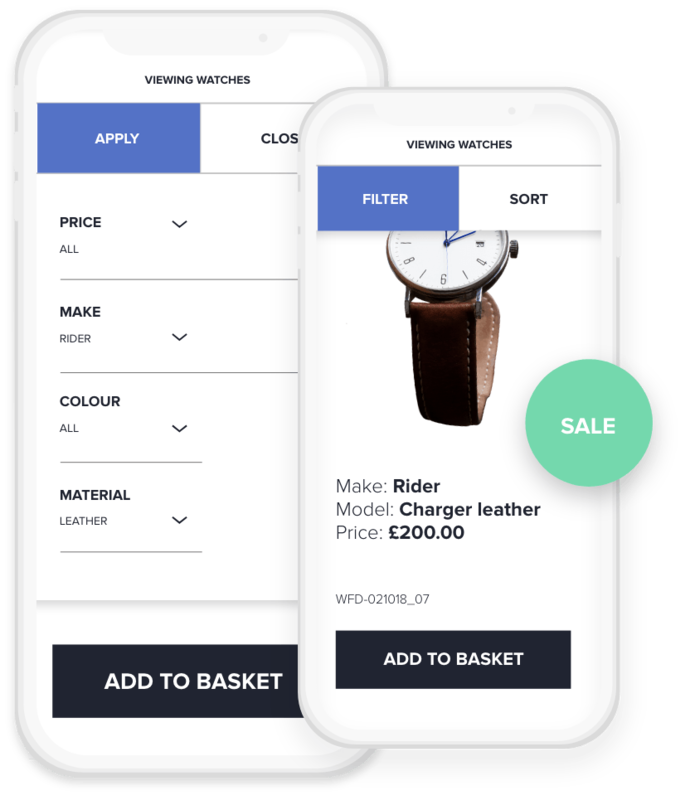 Automated features such as product summaries, quantities & totals, and ability to modify an order are also integrated into your shopping basket feature. As well as this, we integrate a stock management tool that reflects product availability and allows users to opt in to receive notifications when the product is back in stock. 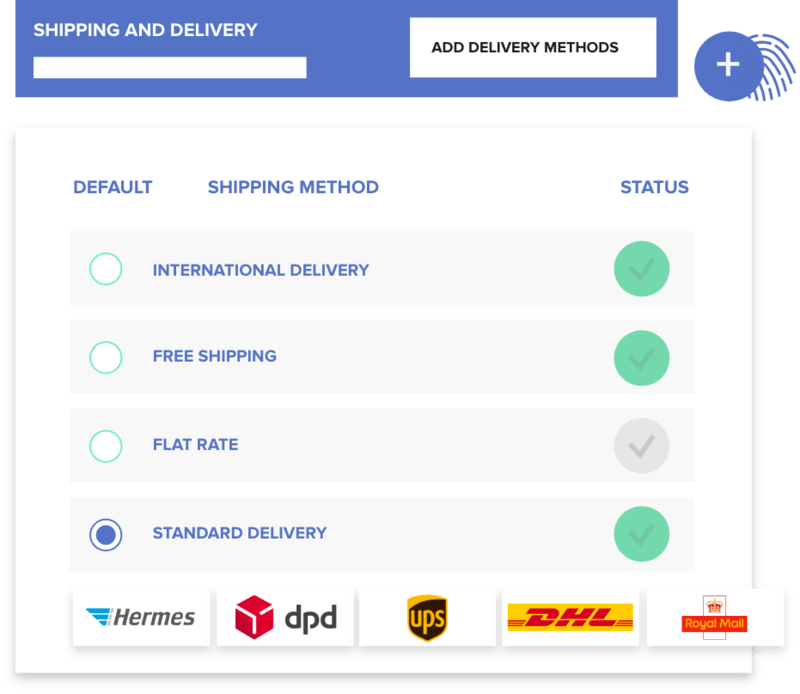 You’ll have control over all shipping options including location, pricing and method. Our projects allow ecommerce business owners to ship both domestically and internationally, and to select free postage or fees based on preferred variables such as order value or weight. As well as this, our shipping models are supported by multiple popular carriers including Hermes, Royal Mail, UPS, DHL and DPD. We also offer advice on which payment processing system to integrate your ecommerce website with. As with the ecommerce platforms we offer, we have worked with many payment systems including WorldPay, Barclaycard, Stripe, Paypal and more. 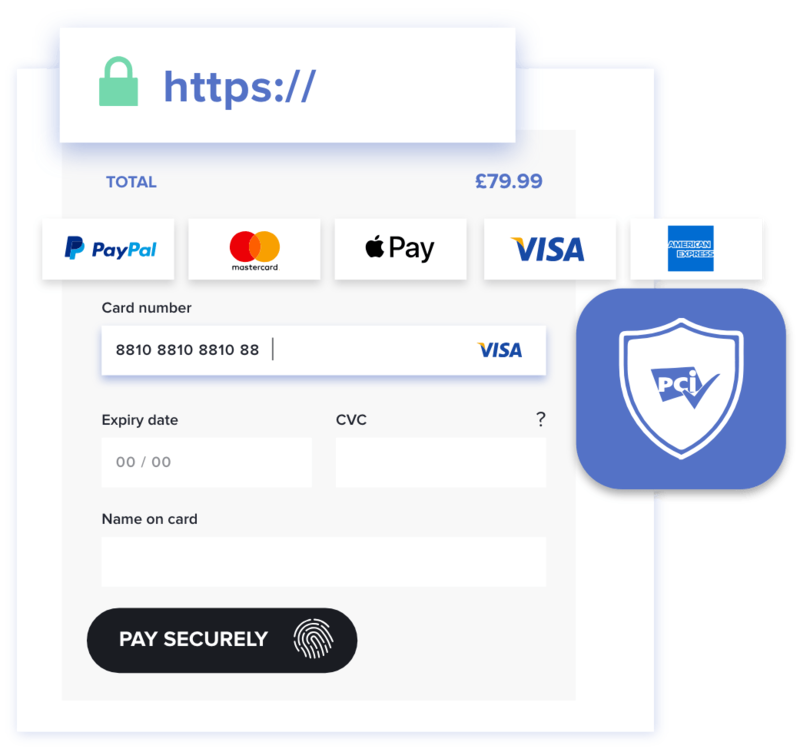 Give your customers peace of mind that their orders are placed on a secure website with integration of SSL technology, and where necessary PCI-DSS compliance for online credit card payments.